We have a lot of exciting things happening here at TLS and looking for all-around awesome superstars to join the ride. 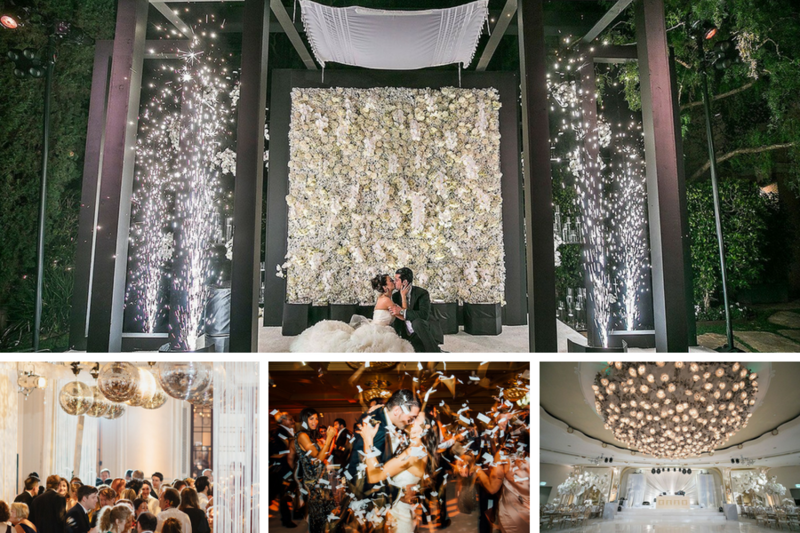 ABOUT US… TLS designs and installs lighting for all special events. We collaborate with our clients to create experiences, transform environments and bring visions to light. OUR CULTURE… We work hard, create cool designs, and have a lot of fun. WHAT WE ARE LOOKING FOR… Talented, experienced superstars. 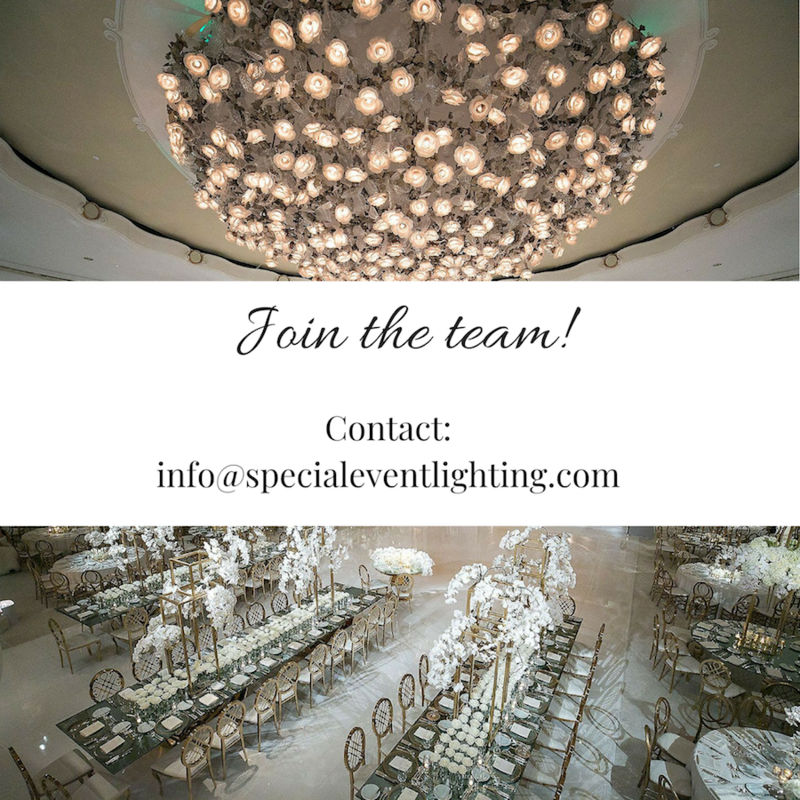 Contact us at info@specialeventlighting.com and tell us about how awesome you are and what position you are interested in and we will reach out to you with more details. These are offered as full-time, part-time and freelance opportunities.